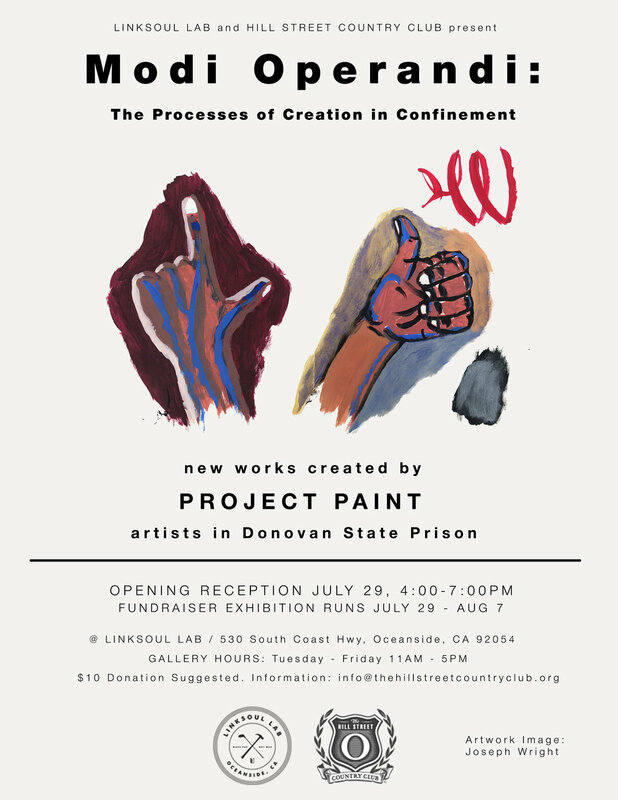 OUR SHOW AT art produce GALLERY IN North Park opens next month AND centers around a collaboration between incarcerated Project PAINT participants and San Diego and LA-based artists. 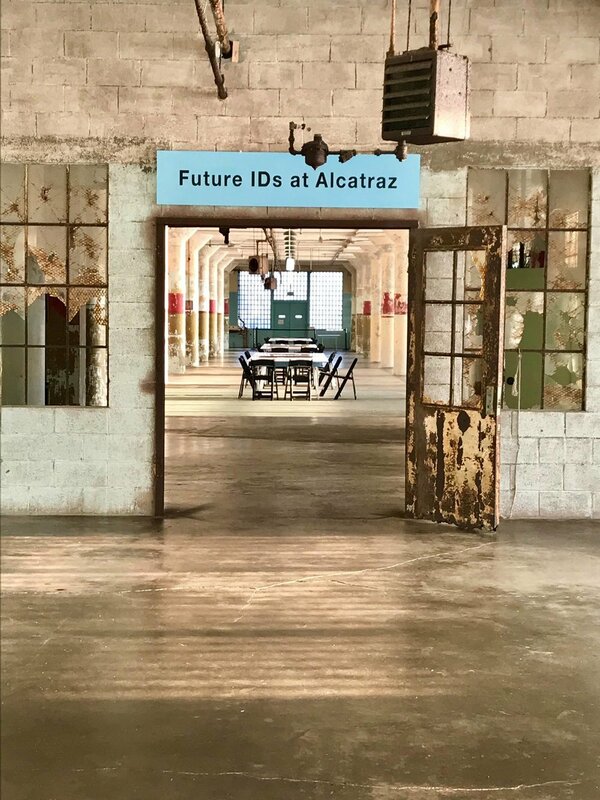 Project PAINT artists’ is featured in the unique site-specific exhibition, Future IDs at Alcatraz in the iconic prison-turned-national park. The exhibition opened to the public in January and will run thru October 19, 2019. The exhibition is accompanied by a series of monthly public programs on the 3rd Saturday of each month. 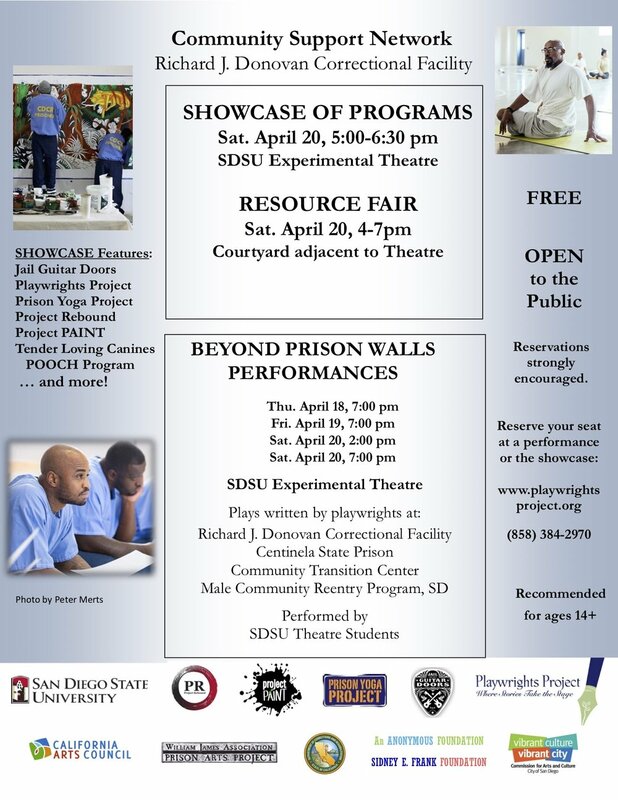 These performances, workshops, and symposia have been be co-curated with local organizations, institutions, and community members. 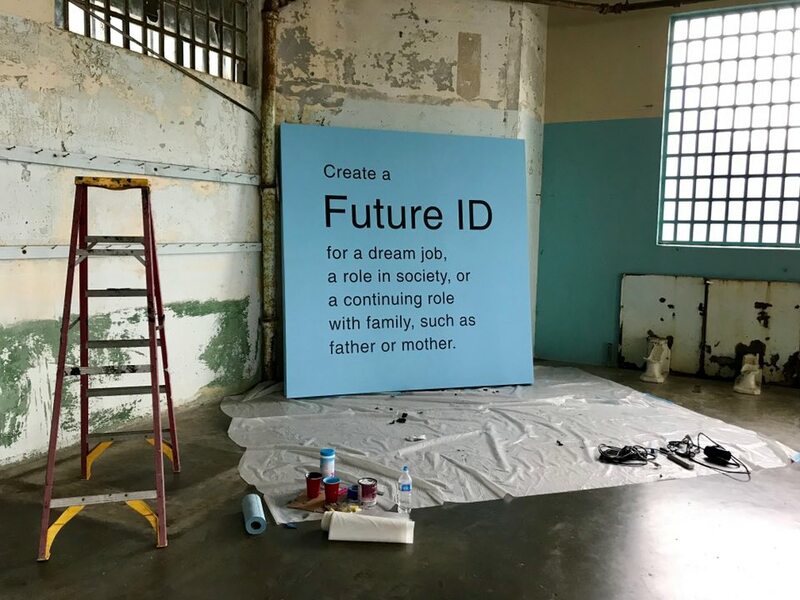 Future IDs at Alcatraz is designed by artist Gregory Sale working in collaboration with Dr. Luis Garcia, Kirn Kim, Ryan Lo, Dominique Bell, Aaron Mercado, LaVell Baylor, and Sabrina Reed; with support from the creative team of Chris Sicat, Sara Cochran, Jamee Crusan, Jessica Tully and Sara Daleiden. Anti-Recidivism Coalition, Prisoners Reentry Network, William James Association/Prison Arts Project, Project Rebound/California State University Fresno, Project Paint/Prison Arts Initiative, Fort Mason Center for Arts and Culture, Montalvo Arts Center, Headlands Center for the Arts, ModNomad Studio, and others. The project is supported in part by grants from Creative Capital Foundation, A Blade of Grass/David Rockefeller Fund, SPArt (social practice art), and Arizona State University's Herberger Institute for Design and the Arts. View and purchase limited-edition publications produced by Project PAINT at the 2018 San Diego Zinefest on September 29th! Click the flyer for more info. Our show at the hill street country club gallery in oceanside opened july 29th and featured work by 50 Project PAINT Artists! 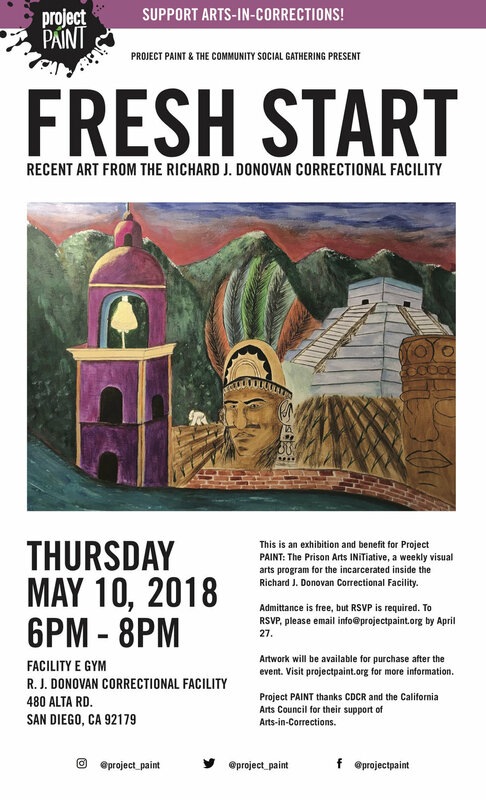 Thank you for joining us at Fresh Start, an art exhibition featuring work by Project PAINT artists inside the Richard J. Donovan Correctional Facility. Check out some photos below and don't forget to visit the shop! Click to view & PURCHASE WORK FROM THE SHOW!